There is no “one-size fits all” plan in the financial world. Instead, we customize a strategy that allows your investments to fulfill your dreams. 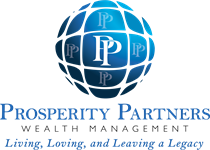 By partnering with the dynamic and experienced team at Prosperity Partners, you will be building your future on a firm foundation that will stimulate growth of your portfolio. As an independent firm with many credentials, we have the unique ability to offer a very broad spectrum of options to assist you in planning your future. We promise to fully understand the vision you have for your future and your finances. Our team of financial professionals will always work alongside you to determine an allocation strategy that is customized specifically for you and your particular path. Money in motion without a plan or guidance creates risk. This is why we create lifetime wealth solutions that are suited to your specific financial vision. 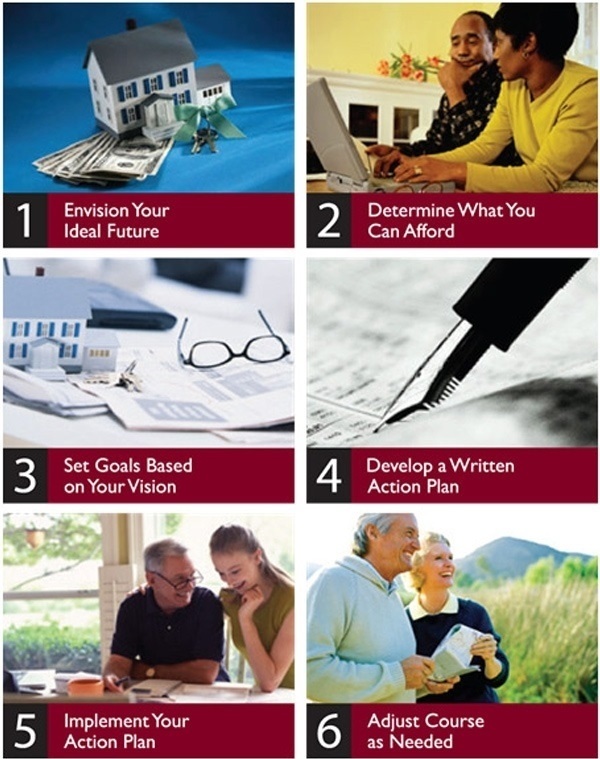 Our proven, 5-step action plan is custom-built to align with your financial goals in every way possible – regardless of the market conditions.